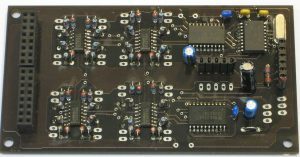 The OSC to CV board provides 16 channels of control voltage output, with a resolution of 12 bit (4096 steps). 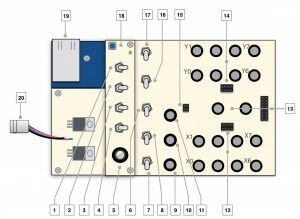 The card can be directly connected to the IpSonCompact. 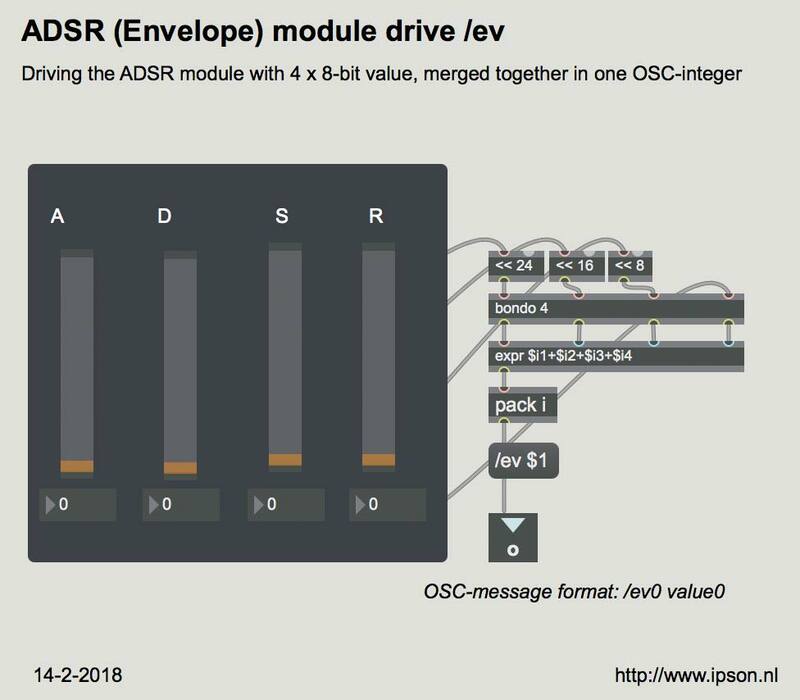 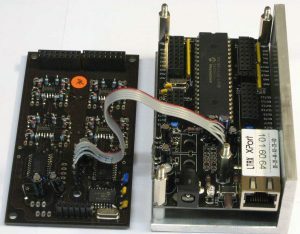 The onboard PIC18F1220 processor takes the RS-232 from the Xport, used on the IpSonCompact, to drive the two 12-bit Texas Instruments DA converters. 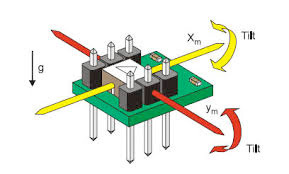 The 16 control-voltages (CV) are generated by two TI TLV5610 DA convertors. 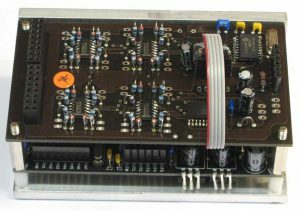 Each output of the TLV5610 is buffered with a TLC274 quad opamp, providing the possibility to also drive 0-10V (external voltage) by setting a jumper. 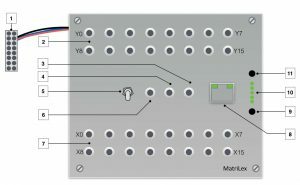 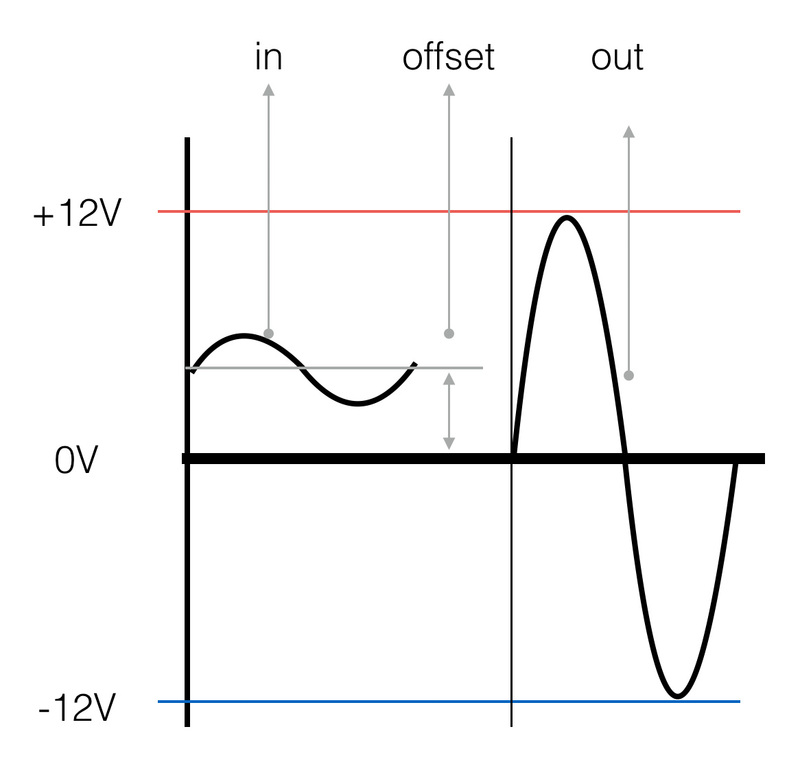 In normal setup the output will vary from 0 – 5V. 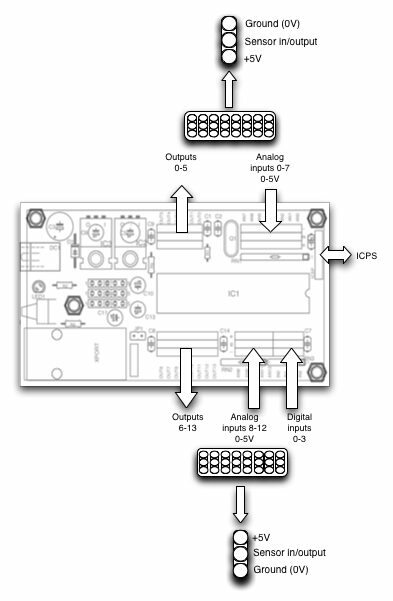 The size of this pcb (printed circuit board), as well as the mounting hole layout, are the same as the IpSonCompact.